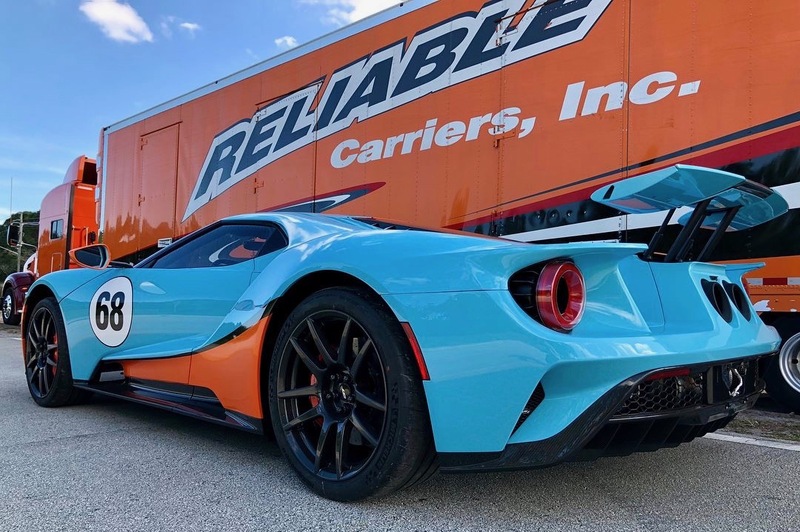 Buy one of the new Ford GT supercars and it is delivered to your home on a Reliable truck. 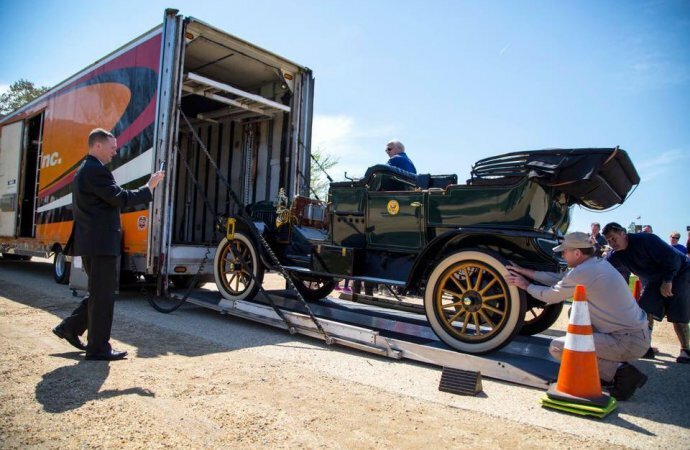 It was the same a couple of years ago if you bought one of the Porsche 918 Spyders, personal delivery in one of the Omaha Orange enclosed big rigs. 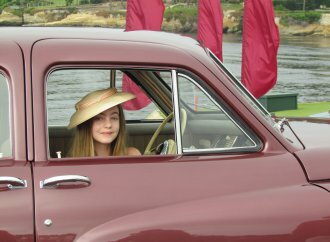 Reliable Carriers Inc. will send more than 100 of its 403 custom-built and equipped units to the concours d’elegance, various car shows, auctions, vintage race and assorted private events during Monterey Car Week 2018. 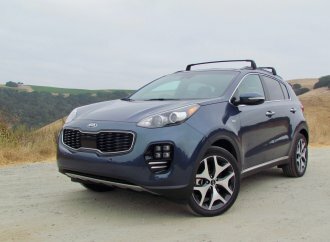 Not only does Monterey present the company with its biggest event of the year, but its biggest logistical challenge, even tougher than negotiating the tight streets of Manhattan with the 80 trucks needed to transport concept and new vehicles to be displayed at the New York International Auto Show each spring. Monterey requires more trucks and people, and it’s even more congested and has narrower and tighter turns than the challenges of dealing with getting to and from the Javits Center. Sure, there are tunnels and bridges and such, but imagine having to delivery expensive cargo to a location on 17 Mile Drive or downtown Carmel-by-the-Sea without ruining some resident’s view for 6-and-a-half minutes? But, said Robert Sellers, Jr., Reliable’s vice president and chief operating officer, Reliable has more than 15 years of experience with the nooks and crannies, shortcuts and bottlenecks of the Monterey Peninsula, where each year it turns a hotel conference room into a ground-bound air-traffic control center. Helping to smooth such operations, he added, is an experienced driver crew that averages 10 years with the company, including many with more than 30 years with the firm. 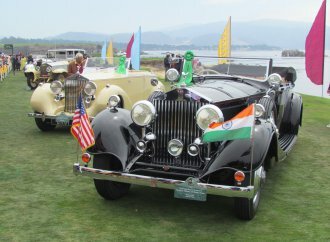 Speaking of the firm, it is “the largest enclosed exotic, luxury and collector car transport company in the world,” though it didn’t set out to claim that title. 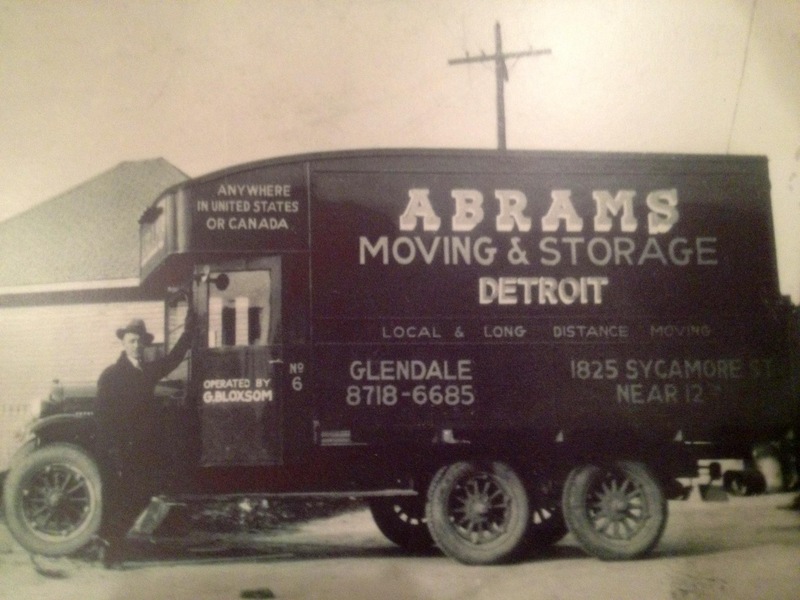 Frank Abrams founded a moving and storage company in the Detroit area that found itself doing a lot of office moves for that city’s automotive companies, and becoming the fifth-largest Allied agent in the nation (and thus the Omaha Orange color of the Reliable trucks). Things were cruising along nicely until the Great Recession threatened Reliable’s very existence. 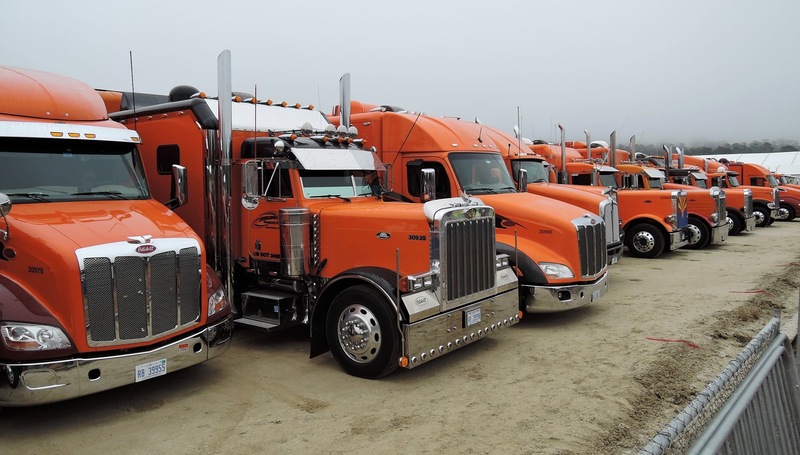 Rather than accept seemingly obvious defeat, Sellers said Tom Abrams was convinced business would come back, to the point that he started buying additional trucking equipment, often at reduced prices. 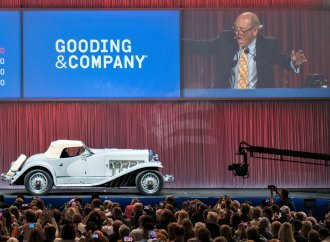 Those purchases would pay off as FCA and GM emerged from bankruptcy, but also as Reliable diversified its customer base to include non-Detroit automakers; took on additional loads from the collector car industry, becoming the exclusive carrier for Barrett-Jackson, RM-Sotheby’s, Leake and GAA, and adding Mecum Auctions and Russo and Steele to the list of auction house clients; and did more personally owned vehicle transport, both for car collectors and for people who simply wanted enclosed transport of vehicles between summer and winter residences. Sellers said Reliable expanded its presence on the internet, where it now attracts some 250 inquiries a day, with 10 to 15 percent of them actually turning into vehicles in trucks. 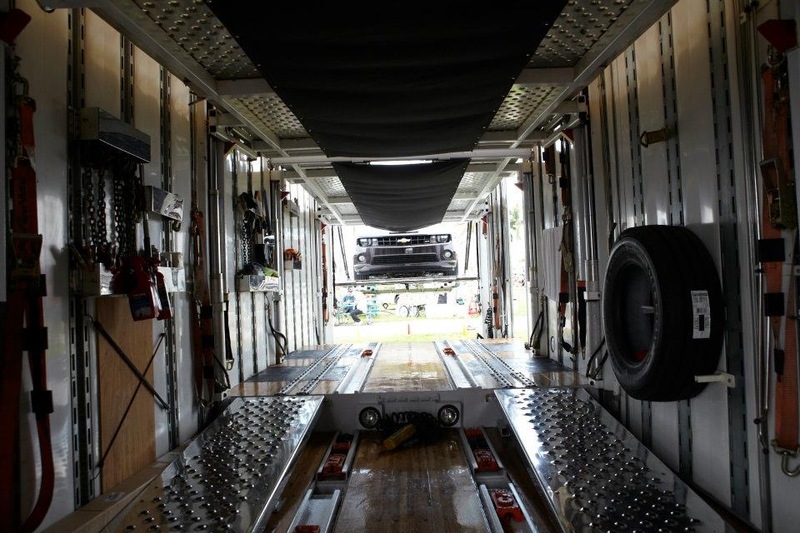 Another new source for loads has been the development of autonomous vehicles and the need for them to be transported from where they are produced to where they can be tested. 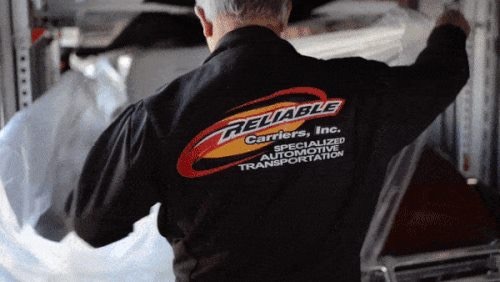 Reliable is based in Canton, Michigan, just west of Detroit, and has additional facilities near Phoenix and Los Angeles, as well as in Florida and New Jersey. Typically, it moves around 170,000 vehicles a year, valued at around $50 billion. The most valuable car carried so far — a 1930s-vintage Audi factory Grand Prix racer valued at $60 million. 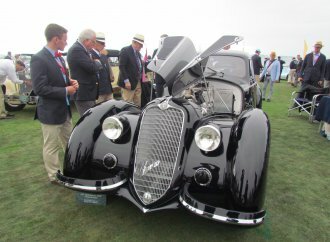 Sellers said that just as in the collector car hobby, auctions provide “the sizzle” for Reliable, allowing company officials an opportunity to meet personally with clients. “OEMs have buildings,” he said, but that couple from Butte, Montana, who have a car shipped to their winter home in Arizona, might not otherwise get personal contact except that they attend Barrett-Jackson every January. 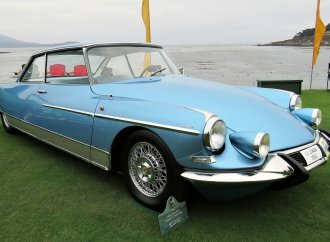 Some people collect cars; Sellers like to collect stories from such clients, especially those who are found their first car, which could become his personal pet project (his was a 1968 Mercury Cougar) should he retire yet again. Another thing that Tom Abrams did was to bring in Sellers as chief operating officer. Sellers is an industry veteran who had taken an early retirement. Sellers said Reliable has doubled its business in the last five years and plans to double it again in the next five, but to do so without any decline in its customer service. “We’re not going to win a pricing battle,” Sellers said. Quality comes at a cost. But, he said, when it comes to value, Reliable delivers. He points to the driver team and its, well, its reliable service. Upon joining Reliable, each driver — including the husband-and-wife teams — go through two weeks of training, largely in customer service. Thanks for this nice blog.good movers and packers believes in protecting your assets from any kind of damage, not even a slightest of scratches.